The original Nitehawk Cinema in Williamsburg, Brooklyn, was the first movie venue in New York City to introduce restaurant quality food and adult beverages into the movie watching experience. The 186-seat cinema opened in July 2011. 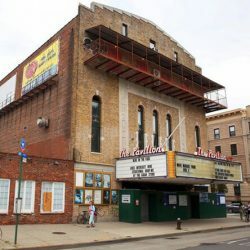 Five years later, our client purchased the historic Pavilion (c. 1920), also a multi-screen theater, in nearby Park Slope. Cost-effective financing, combined with the restructuring of existing debt, made the purchase possible. Expanding the Nitehawk brand was a major impetus behind adapting this existing, significantly larger facility to the wildly successful cinema concept. The Nitehawk brand is Brooklyn. Enjoying an Dzalternativedz movie experience has as much to do with the neighborhood as the venue. New York City has a thriving independent and mainstream movie exhibition landscape. However, Brooklyn is a vastly underserved borough with a growing population. 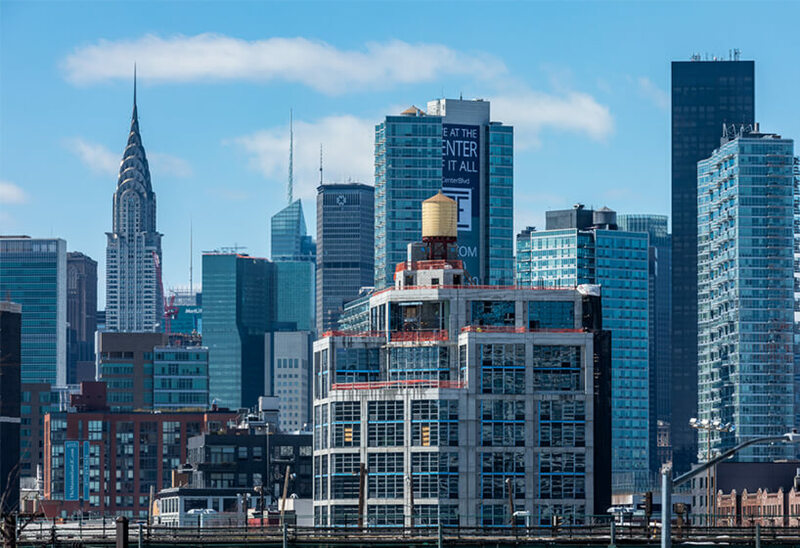 With the establishment of the original Nighthawk in Williamsburg, our client capitalized on the growth potential inherent in investing in Brooklyn. ThinkForward worked with our client to identify other potential neighborhoods with similar movie-going audiences. We structured $21M in construction financing for a site in Bushwick. The project represented a straightforward ground up construction effort on an undeveloped parcel of land. Therefore, when the opportunity to purchase the Pavilion presented itself, our client was faced with a very different scale of investment: an additional 10,000 square feet of programming, a second restaurant, and allowances for an extensive renovation. 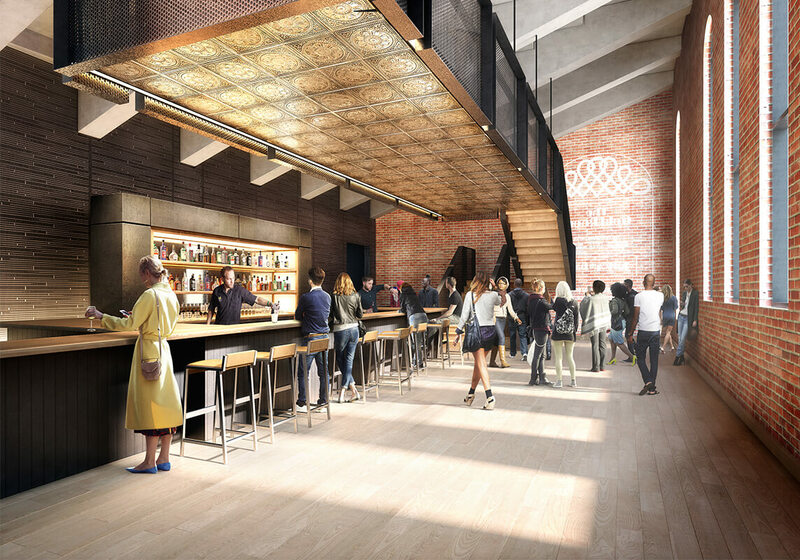 The decision to invest in the Pavilion instead of ground up construction in another Brooklyn neighborhood complicated the financing strategies, but the advantages were clear. Restoring a much larger venue than originally planned promised increased revenue on a number of levels, including additional seats, increased buying power for booking films, and more competitive dining options. The insertion of a large commercial kitchen translated into the capacity to serve more than 1,200 meals on a busy weekend night. The acquisition and renovations translated into a total cost basis of $49.2M invested in the two Nitehawk cinemas. ThinkForward’s plan of finance contemplated two distinct phases that securedapproximately $30M for our client. Phase one involved a refinancing of the existing multi-million dollar mortgage on the Nitehawk Williamsburg property, an asset that involves a number of retail and residential leases. This refinancing totaling $11.9M enabled our client to reduce the rate on its existing mortgage while raising additional proceeds for the purchase of the new facility in Park Slope. Phase two of the plan of finance involved the acquisition and renovation of the Nitehawk Park Slope facility. The $38M project was successfully financed with a combination of a $17.5M bank loan, a $5M SBA 504 loan, and $15.5M of Sponsor equity. The Pavilion is beloved by its affluent Park Slope community. 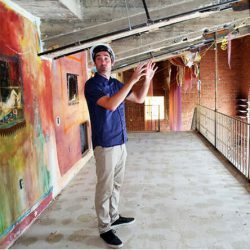 Its restoration meant not only tapping into this potential market, with its existing draw of established bars and restaurants, but also expanding reach into neighboring communities hungry for the Nitehawk’s particular brand of cultural offerings. ThinkForward ensured that we would complete our very complicated construction project—and with the necessary funding. But, they also accomplished this at the lowest cost and with the least amount of stress. Initially, we didn't think we'd qualify for funding, but Sunil and his team were methodical and persistent about identifying and securing the resources we needed.